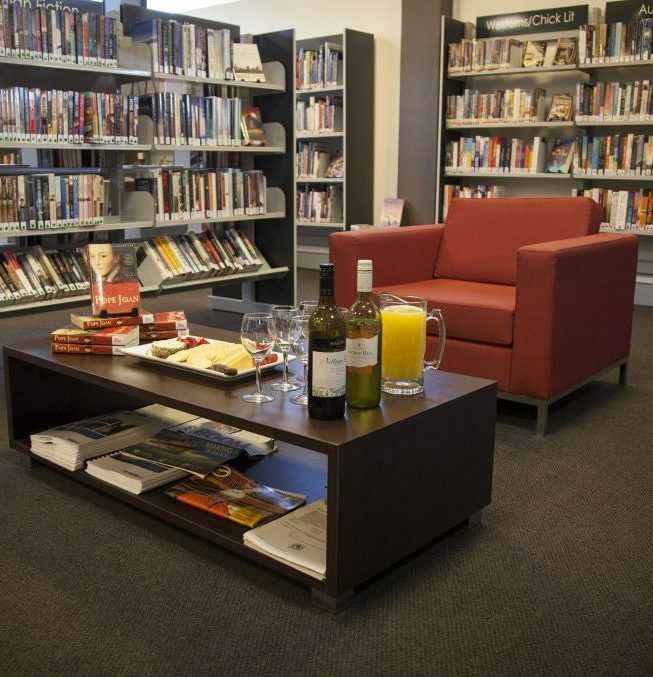 MILES BOOK CLUB meets at 10.00am on the first Saturday of the month at the Miles Library. The group reads one book per month and meets to discuss the book over refreshments. Joining the Book Club is a great opportunity to expand your reading range and enjoy the company of fellow booklovers. All welcome.